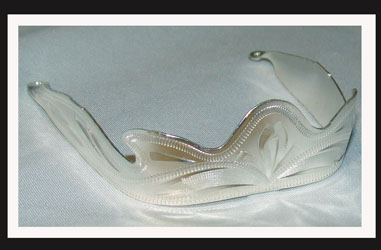 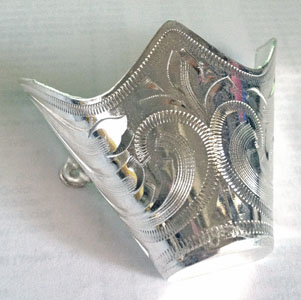 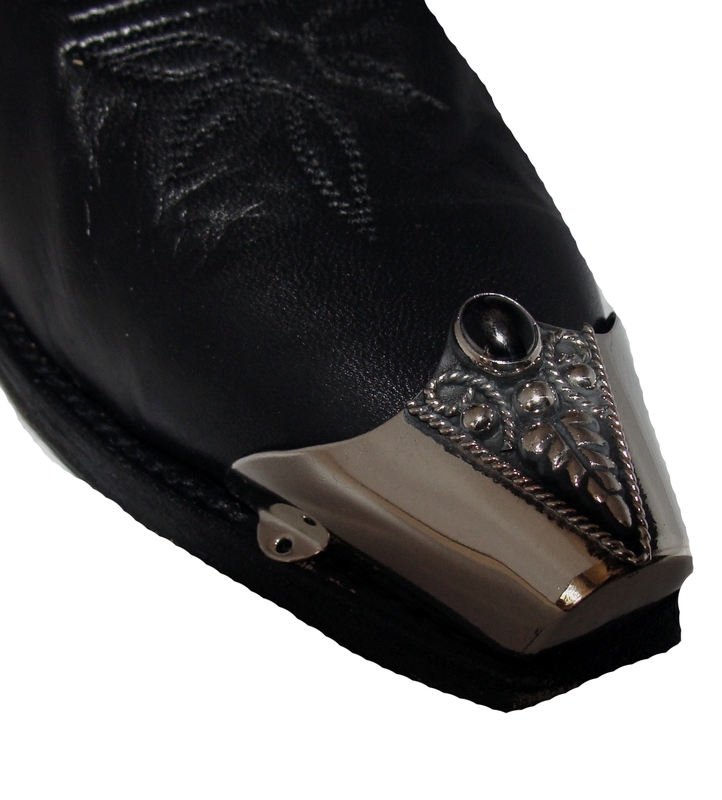 Alpaca Silver Vine design heel guards. 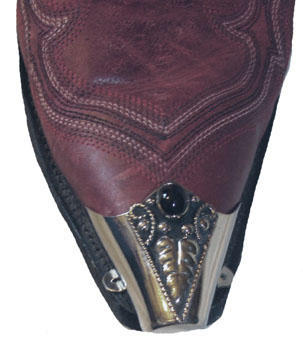 Alpaca Silver with Red Coral stone heel guards. 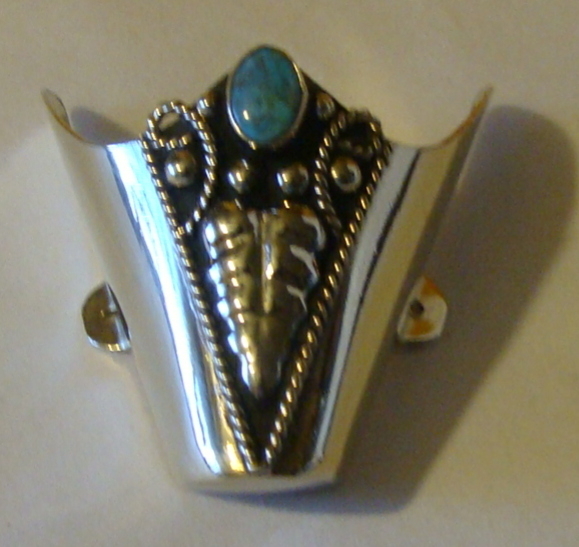 Alpaca Silver with Turquoise stone heel guards. 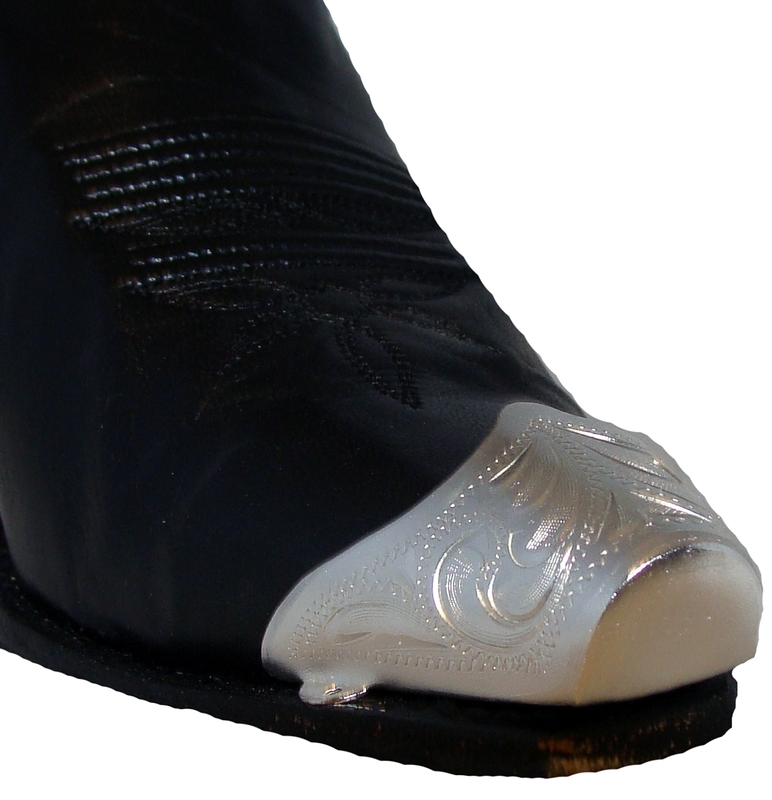 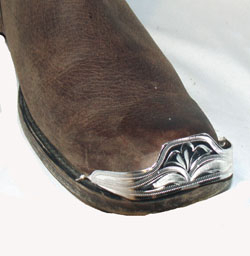 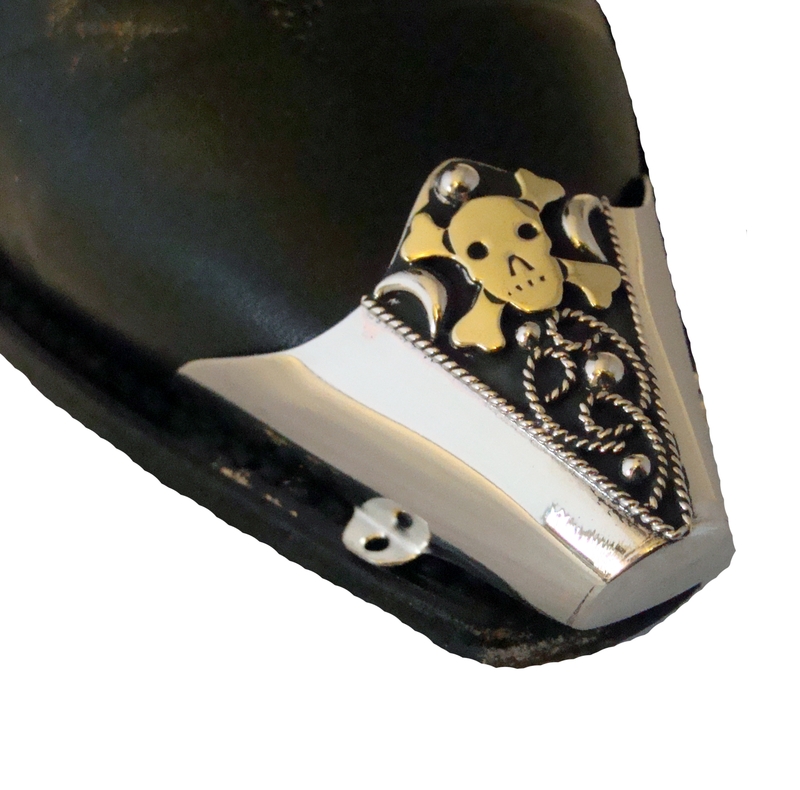 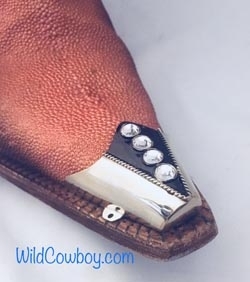 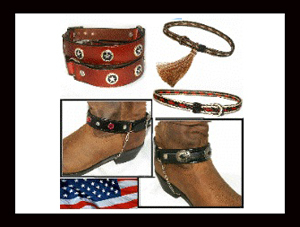 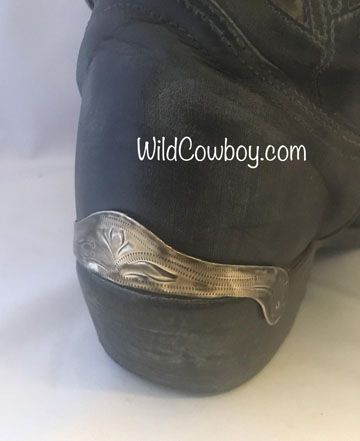 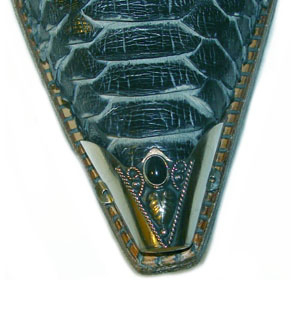 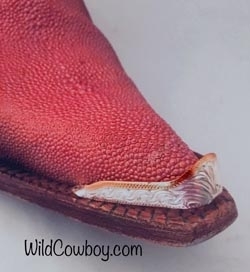 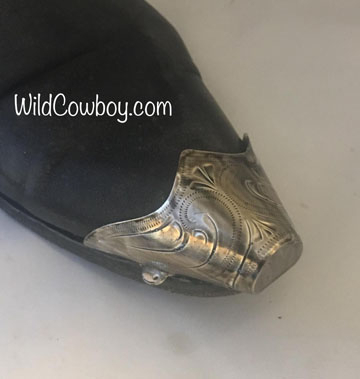 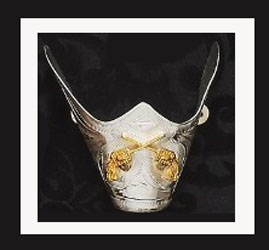 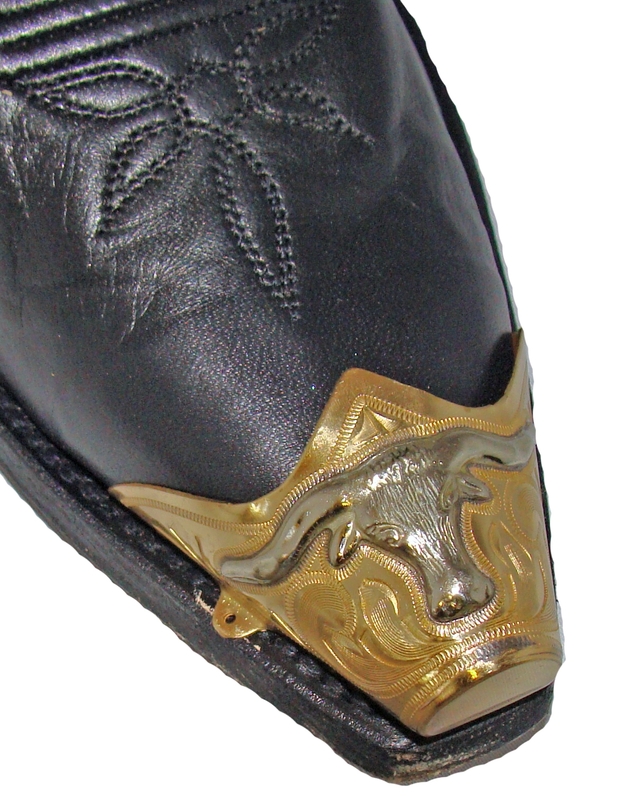 Smooth Gold cowboy boot heel guards.